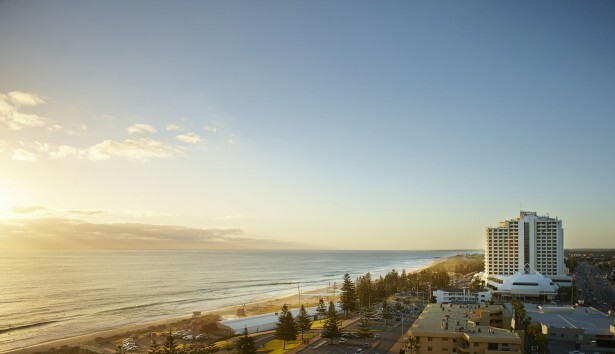 Newly refurbished, the Rendezvous Grand Hotel Perth is one of the newest and unique wedding venues in Perth and is the ultimate beachside wedding destination. On Sunday 4th May, the Rendezvous Grand Hotel Perth are holding their Wedding Planning Party where they will be bringing together Perth’s wedding and style experts in a beautiful setting for an afternoon of all things wedding. With plenty of live entertainment, interactive workshops and fashion parades, this is an event not to be missed! 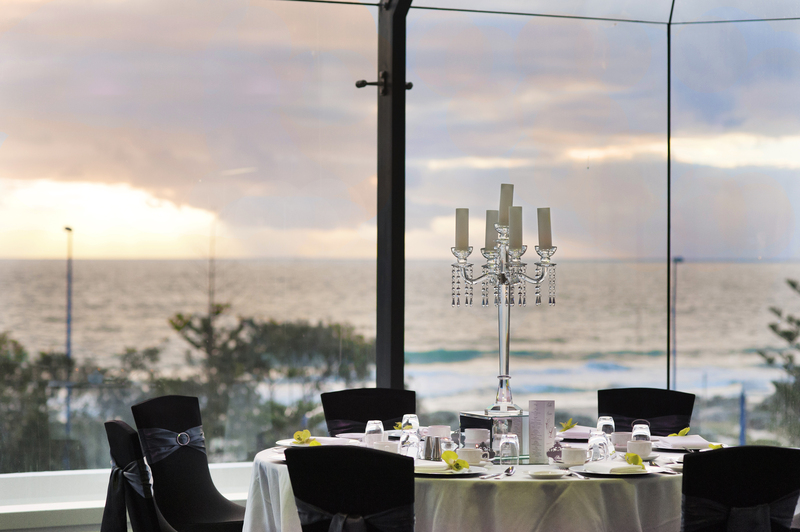 Head down from 10am – 5pm to view this beautiful wedding venue and meet the team. For further information call Natasha Seymour on 08 9340 5702 or Jennifer Kirk on 08 9340 5170. Great location. Great hotel. Well worth looking at if uou have not made your decision yet.